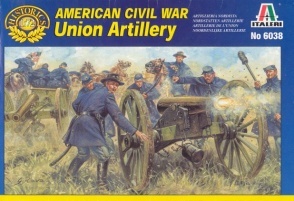 6038ACW Union Artillery. 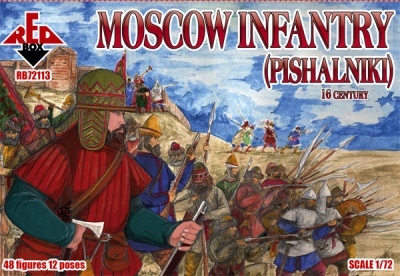 Released 2002. 16 unpainted plastic figures, 2 GUNS AND a Limber . 12 different Poses. Material Plastic.